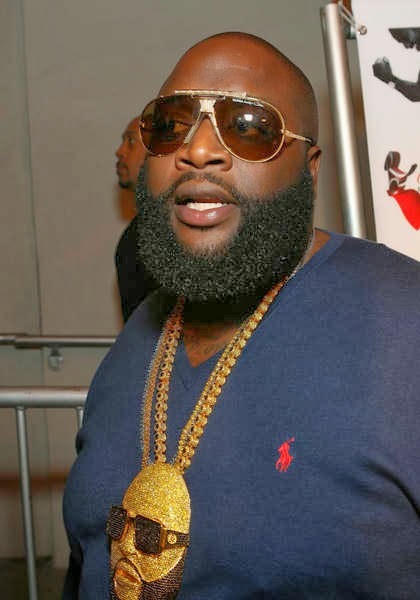 American Rapper, Rick Ross has reportedly settled a $2million dollars court dispute with the organsers of Star Megajam, for missing the Nigerian concert in December 2011. The Maybach boss who later came to the country in August, 2012, attributed his absence at the event, to the ‘violent events in Nigeria’. According to Radaronline, the company (organizers), a British firm, ‘Ross and Zons P.R’ paid Rick Ross $87,500 for the gig, but he failed to show up. They asked for a refund, but the rapper wasn’t forthcoming, which compelled them to sue for $2M in damages. Both parties have now reached an undisclosed settlement. Star Mega jam is one of the biggest annual concerts in Nigeria, and attracts an upwards of 50,000 people. But the show has not held for years now.